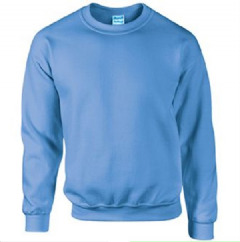 How to I personalise my sweatshirt?? 3. 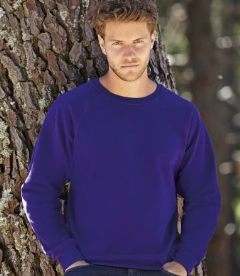 We create your personalised sweatshirt and deliver it to you for FREE in the UK. 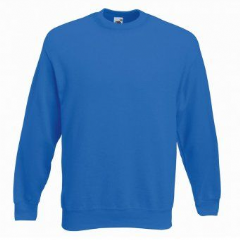 Our personalised Sweatshirts can be embroidered or printed with just text in our shop or to get your logo and for larger quantities simply email us a jpeg version of your logo and we will get back to you asap.